Haven't given out any "Blog Love" in a while, so since it's Sunday morning... and you all have time to kick back, relax, and read stuff, figured now might be a pretty good time. 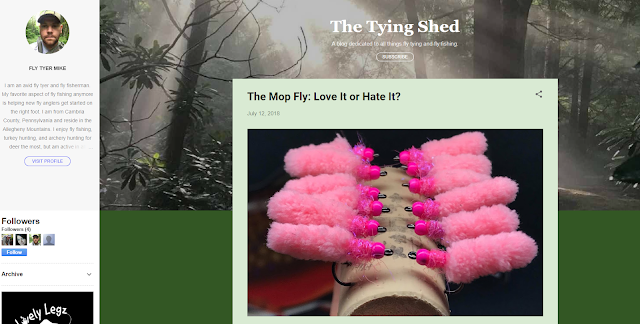 If you're a fly fishing purist, please don't be turned off by his recent "mop fly" post, this blog contains some really good stuff that shows off both his fly tying & story-telling. Michael was also featured in the latest issue of Tenkara Angler magazine, although he's just as comfortable with a rod & reel. You may recognize Isaac's name from his other blog centered around his time in Japan, Fallfish Tenkara. Well, Isaac is living in the United States again, and as such the species in his latest effort has changed as well. However, the adventures (& photos) he takes in the mountains in pursuit of native trout are just as spectacular. About a month ago, Cory made the announcement that his former blog, Fisherous, was sort of migrating over to this new address with an updated, slick design. 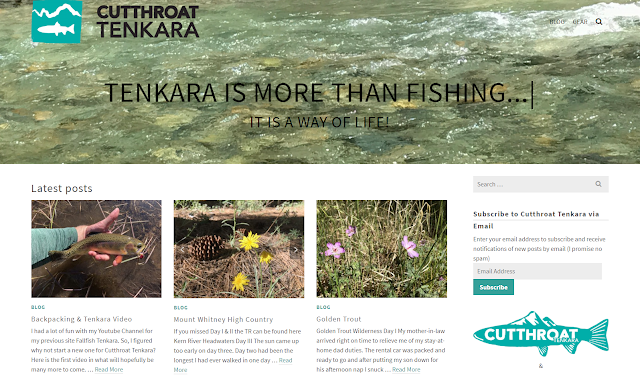 With it came a renewed dedication to passing along fly fishing news and notes, as well as report on personal fishing adventures. Take a peek, or at least update your bookmarks. George has been a friend on social media for as far back as I can remember... This blog, recounting the time he spent in Alaska with his father and his father's friend, outdoors legend George Mann is an absolute joy to read. 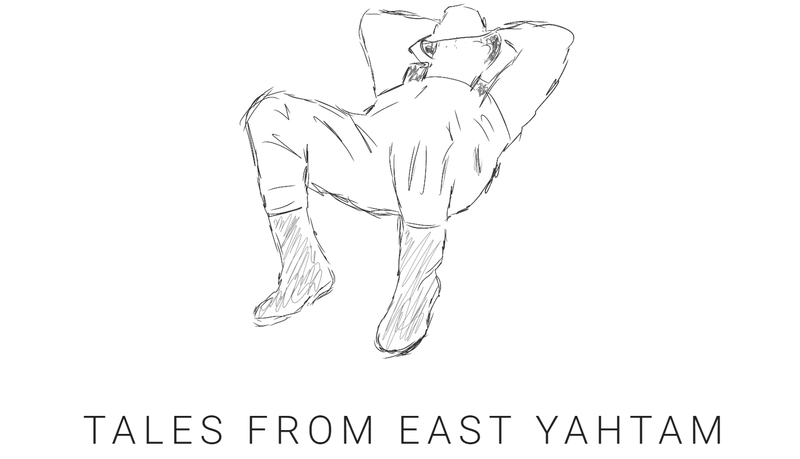 Wilderness & fishing stories, interlaced with a healthy dose of humorous anecdotes and sentimentality, I even like the how the hand-drawn sketches that accompany each post compliment the stories within perfectly. 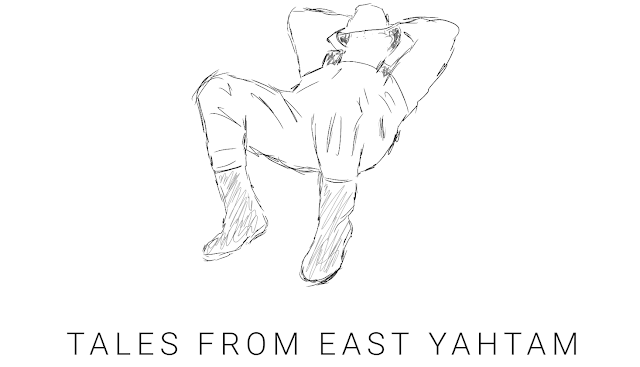 Take a trip to East Yahtam, you won't regret it. So this isn't a new blog, not at all. It's more like a blog where the light switch was recently turned back on. 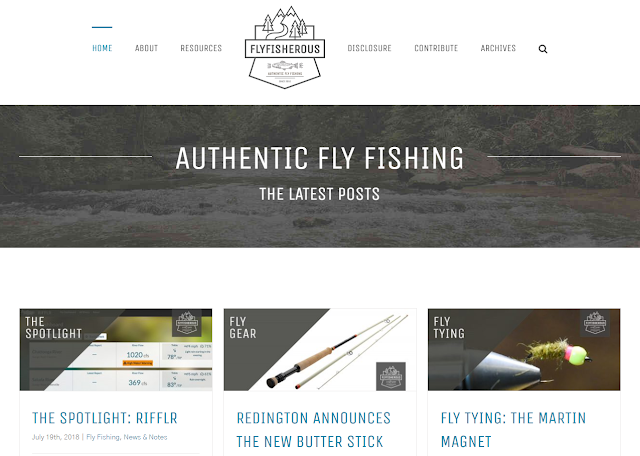 Steven is a fishing buddy from Pennsylvania who had some changes take place in his life and put his fly fishing and blogging on the back burner. Now that his situation is a bit more stable, he's back at it. The post explaining his absence (& re-emergence) is a must read. So that's that. A handful of new blogs for you to bookmark, add to your feeds or readers, whatever. Check 'em out. I'm certain you'll enjoy them all! Mike, thanks for the list. I'll check them out. I'd also like to say Mike's Pink Mop Flies are killers. Pink in any form gets results. I just can't bite on the mop flies. I'm sure they work, I just...can't...tie...one...on! I dig his blog though, and looking for more from it. Thanks for the shout out! Hope y'all are enjoying your trip! So much fun, but this time change (+4) is wreaking havoc with my sleeping and eating patterns. DUDE! Thanks for the mention! It feels good to be back even though the blogging landscape has kinda changed. It's good to have you back. Now go adventuring so we can all follow along! Thanks for the shout out Mike, much appreciated! No sweat, keep on keepin' on! Thanks for the list of new blogs. 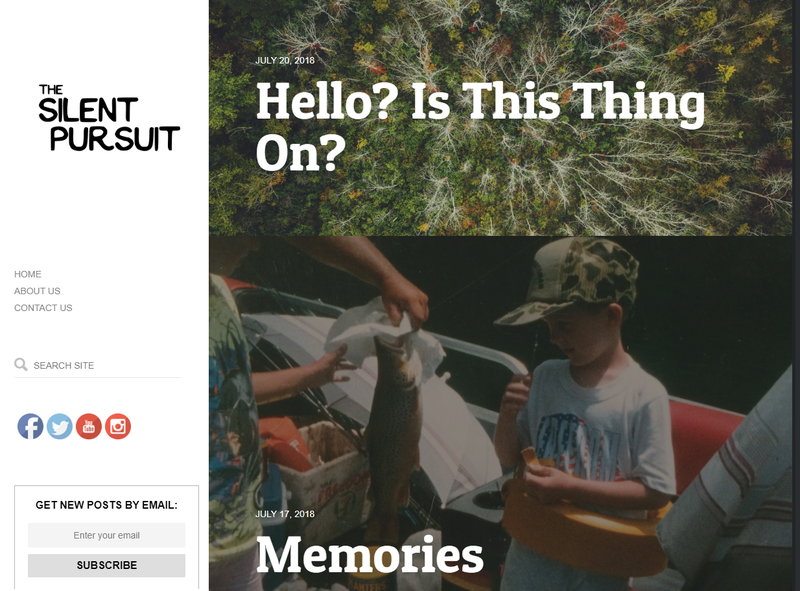 I really like flyfisherous blog layout, it's so well done. No problem at all. I agree, the new Flyfisherous layout is pretty slick. Great Post Mike. I saw the whole thread on Facebook on reviving blogs and agree. We need to bring them back. I'm going to start engaging with bloggers more as well as posting more. I believe the blog format is superior to Facebook. Awesome! For longer form content (by internet standards), it definitely is. Happy to see you're back!